> WHICH HEUCHERA GROW BEST IN HEAT & HUMIDITY? Here are the heucheras (and related plants) that grow well in the heat and humidity of the south. 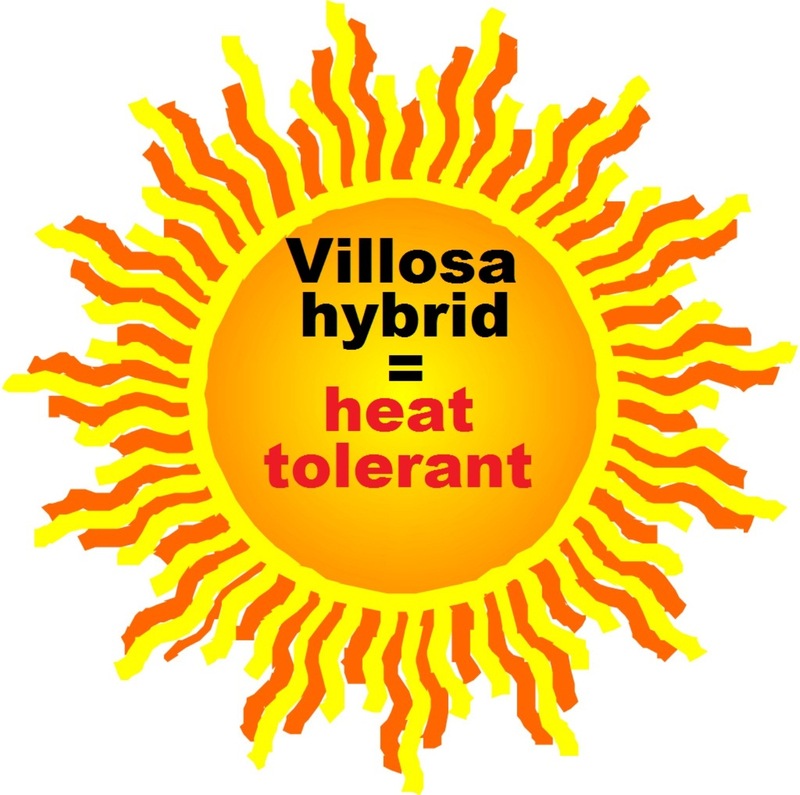 Generally it is those with villosa genes that tolerate heat and humidity best.